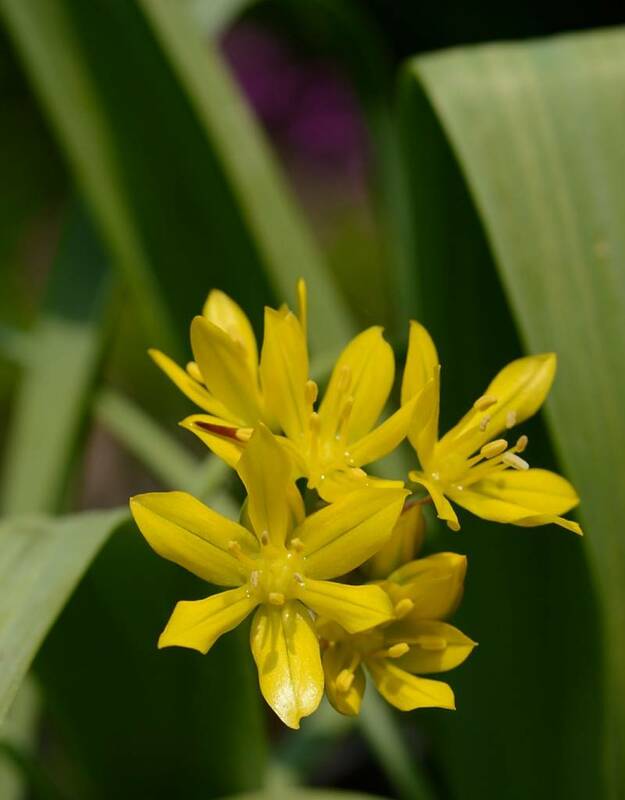 Yellow garlic resembles Ramsons, only its beautiful yellow colour sets it apart. The flowers appear in May/June. 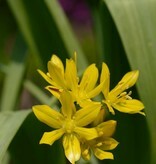 It is native to southern Europe, and interestingly, it is mentioned in the Greek Odyssey. Because yellow garlic flowers later in the season, be sure to plant it amongst low growing perennials to prevent it from being overgrown.